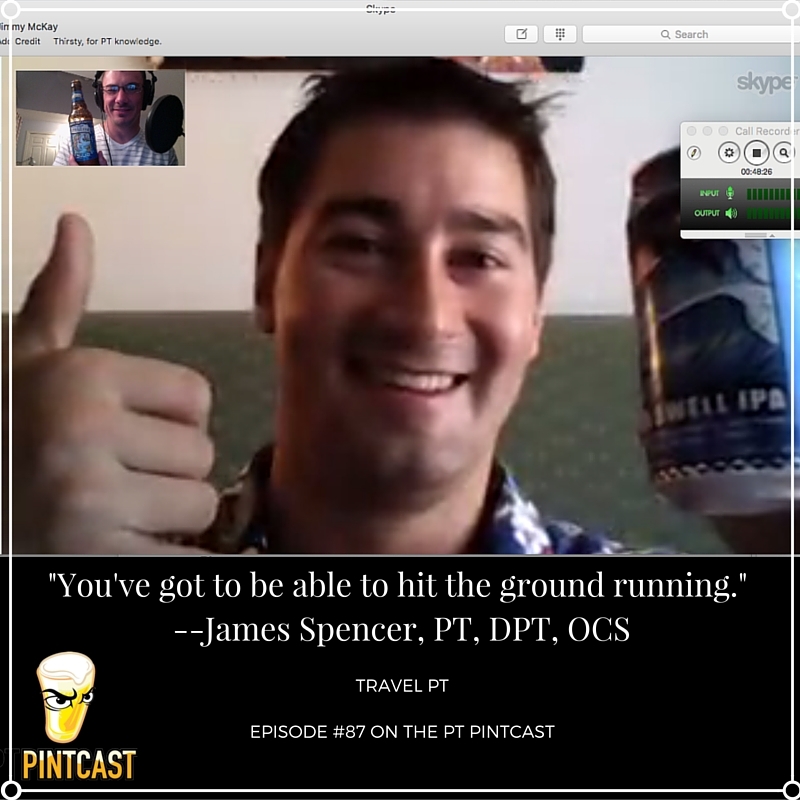 In this episode, Jimmy talks #travelPT with Hobo Health himself, James Spencer (@HoboHealth) who joins the conversation all the way from the Hawaiian island of Molokai. Donning a Hawaiian shirt, James enjoys a Maui Brewing Co. Big Swell IPA (#drinklocal), while Jimmy enjoys a Sweetwater Blue. James Spencer, DPT, OCS, CSCS and his wife have been traveling PTs for nearly 10 years, having worked for over 20 facilities. They spend winters working in Aspen, CO, where they now call home, and are currently living the dream working in Hawaii for the summer. Beyond the clinic, James enjoys outdoor activities, participates in APTA leadership, and runs the website HoboHealth.com, which focuses on educating others on the opportunities that are available through working as a #travelPT. 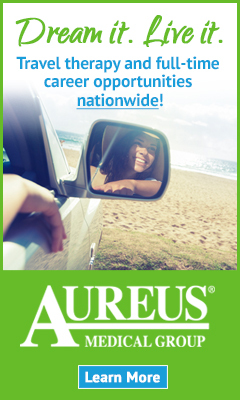 And it’s basically paid vacation! Check out HoboHealth.com and follow James on twitter @HoboHealth for everything #travelPT!